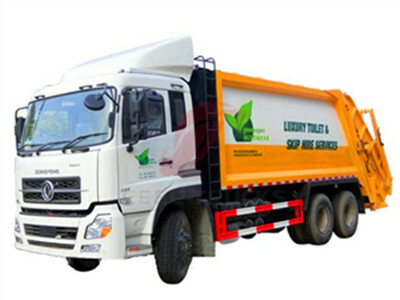 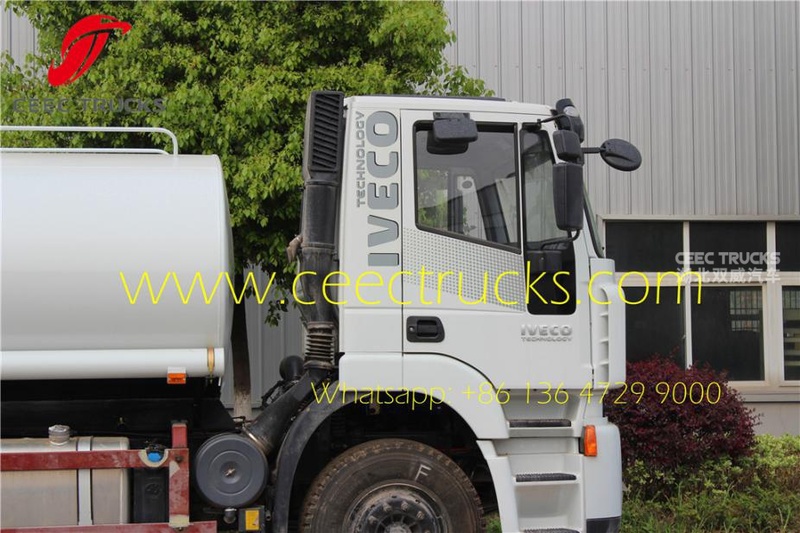 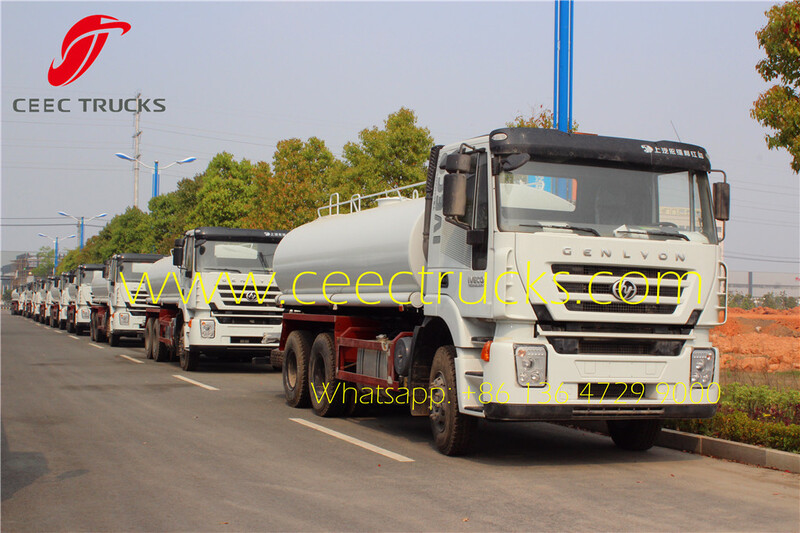 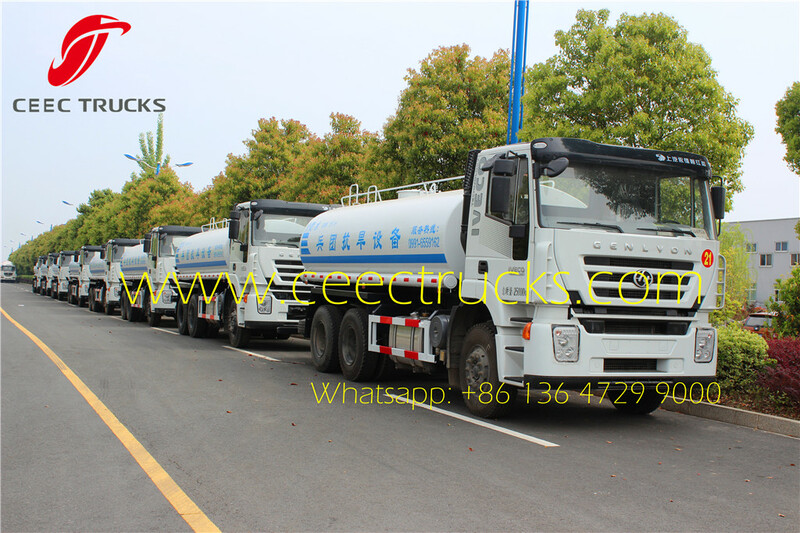 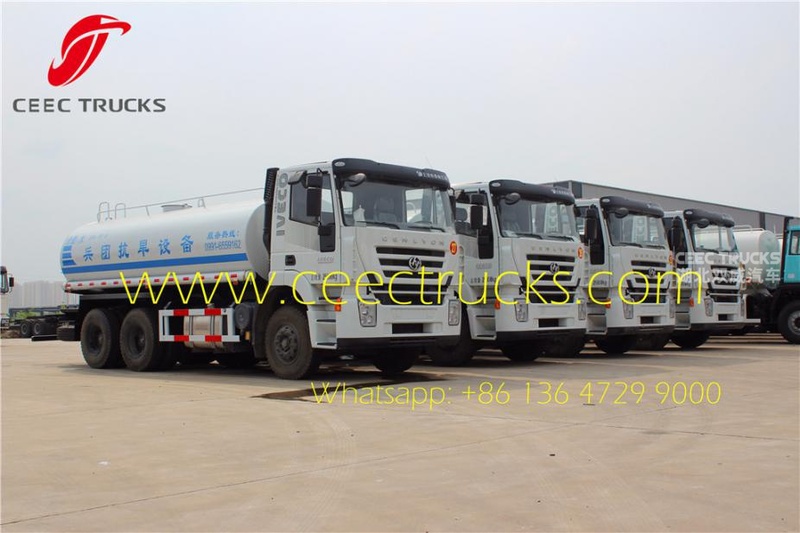 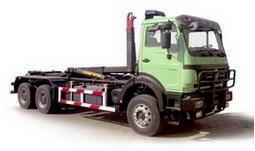 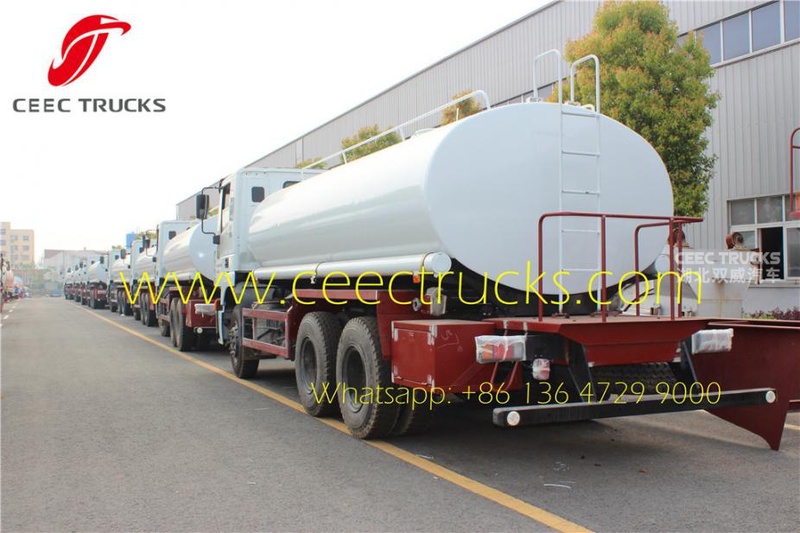 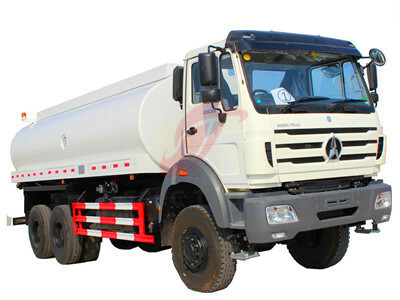 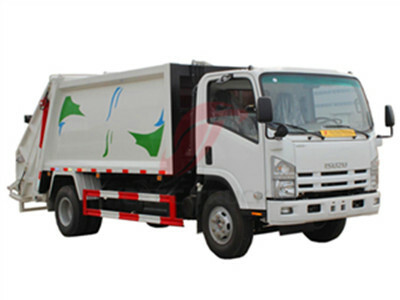 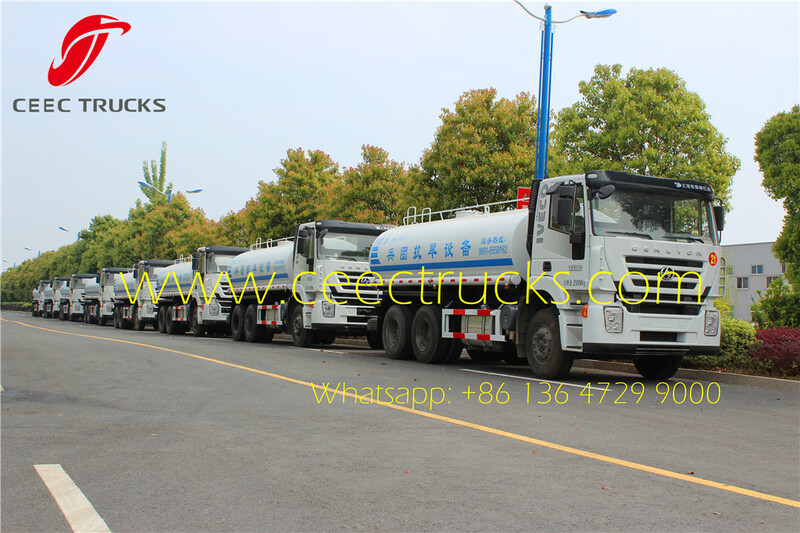 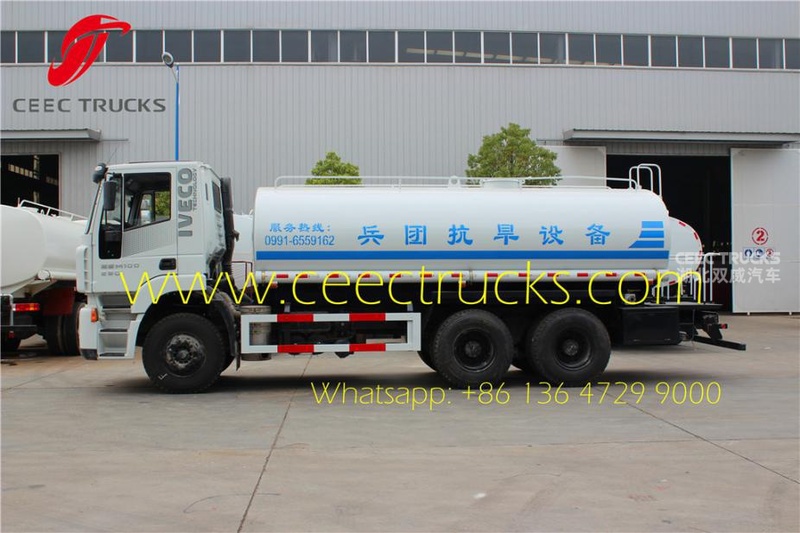 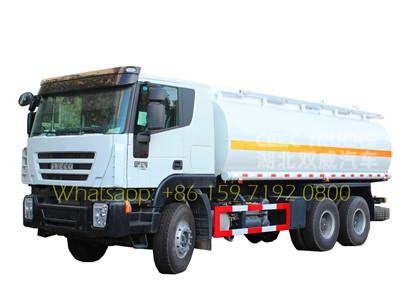 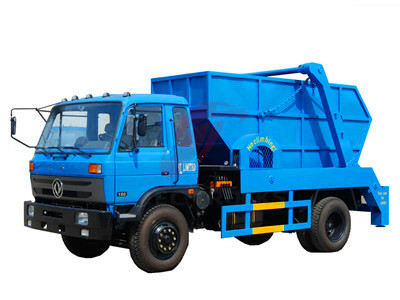 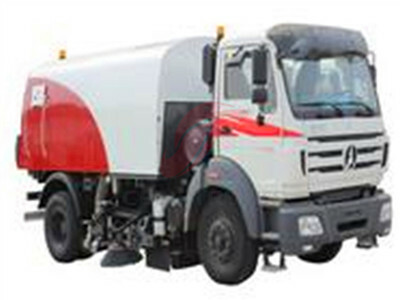 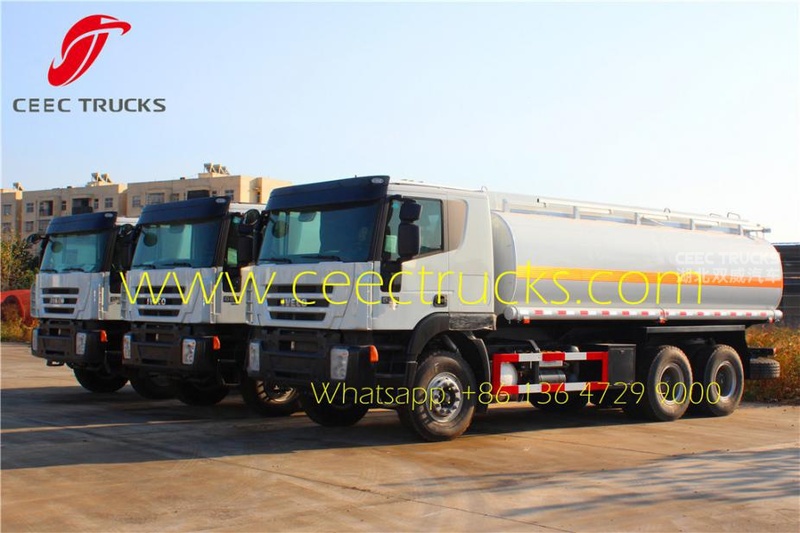 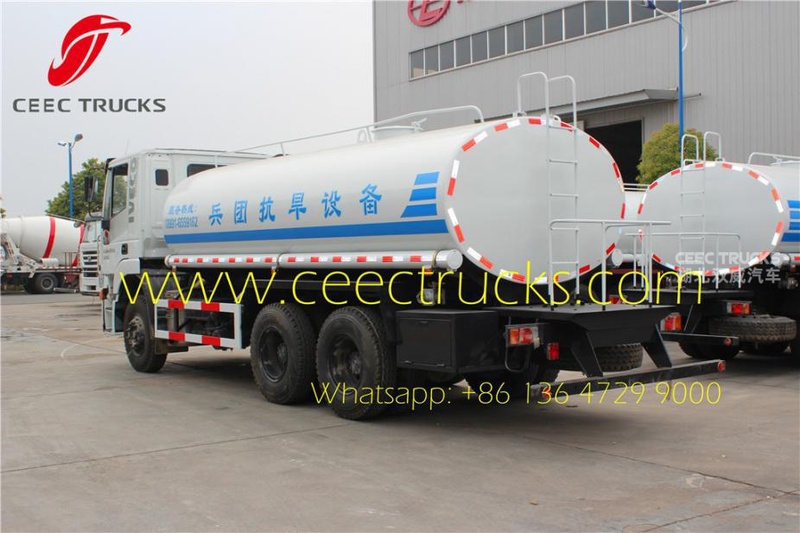 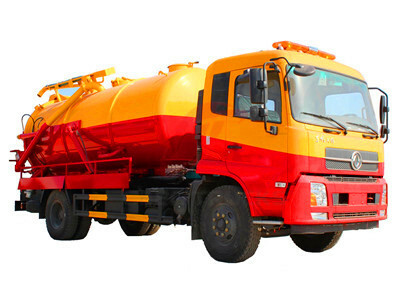 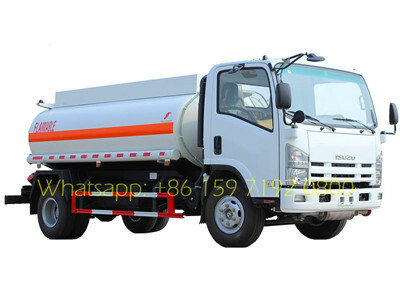 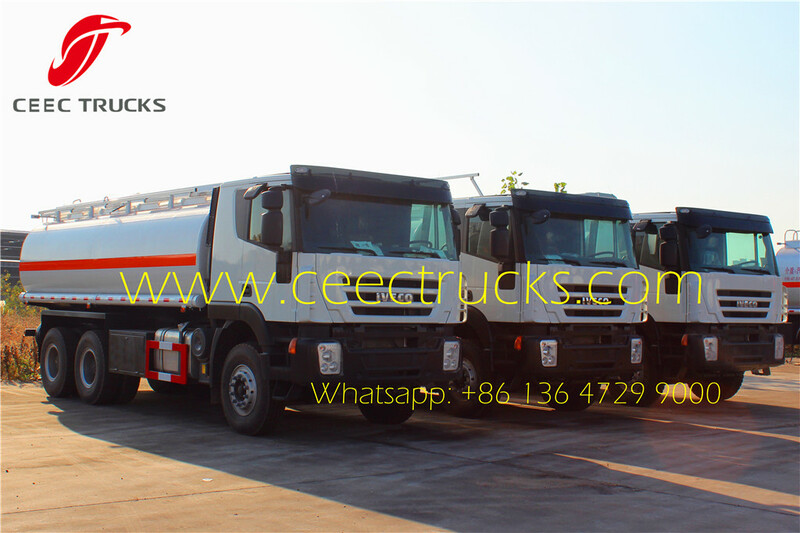 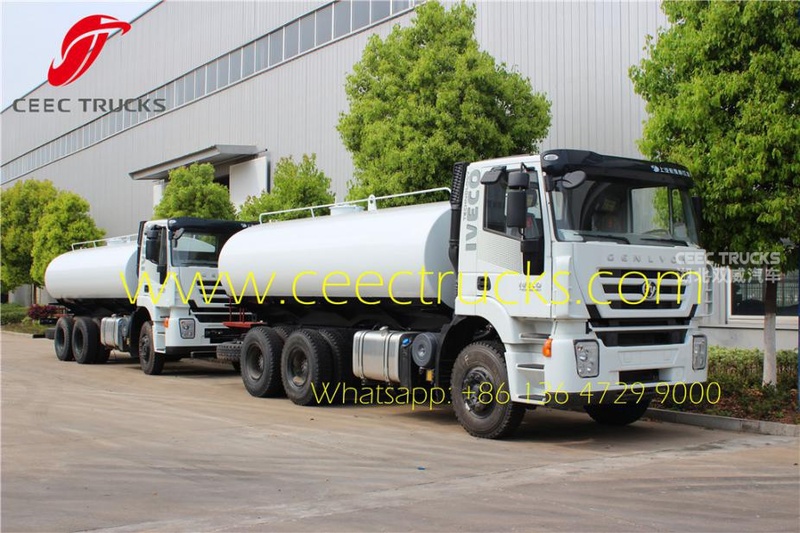 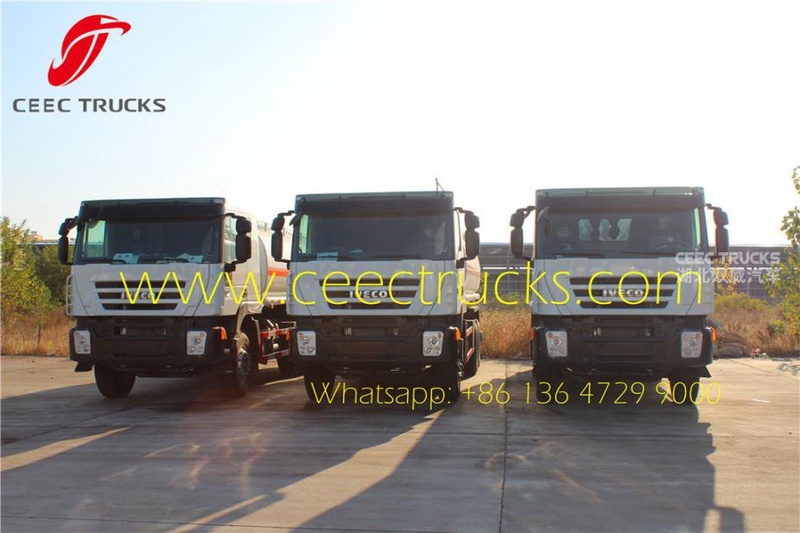 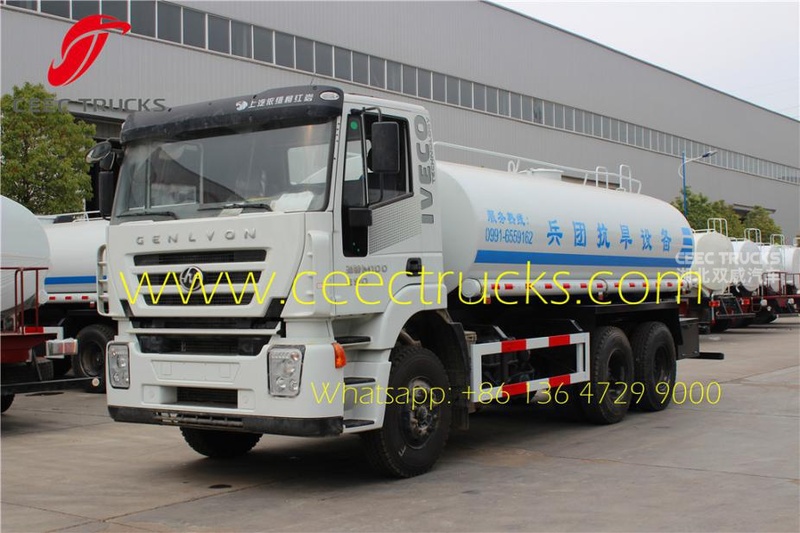 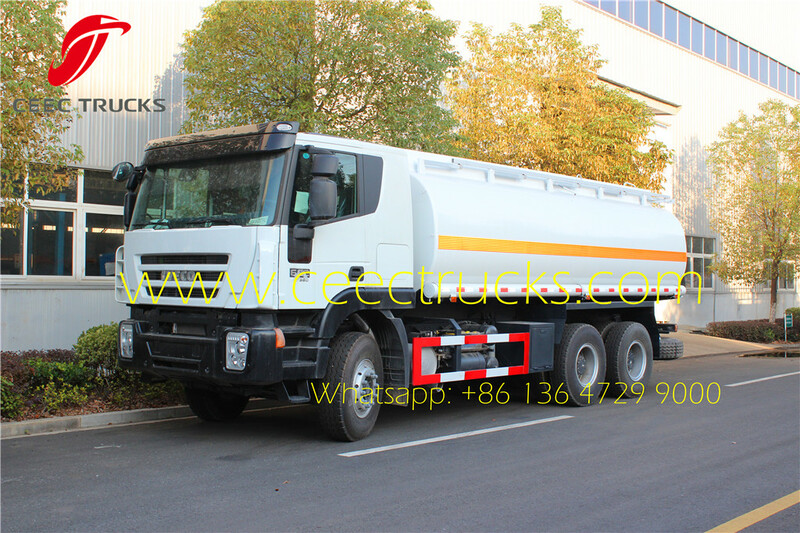 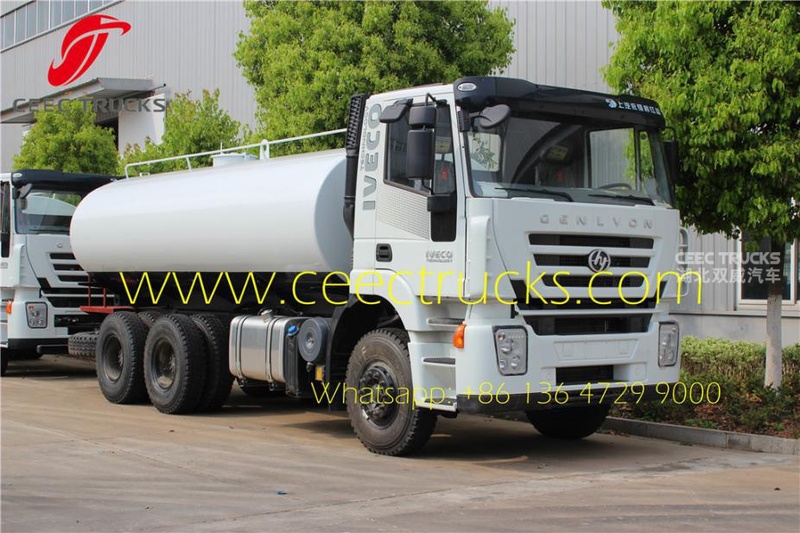 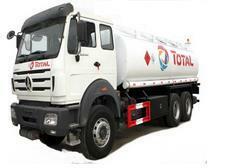 IVECO tanker truck, original IVECO 6*4 truck chassis, iveco crusor engine, super powerful can be up to 390HP, carbon steel tanker, high quality pump system, all painting and logos depend on requirement. 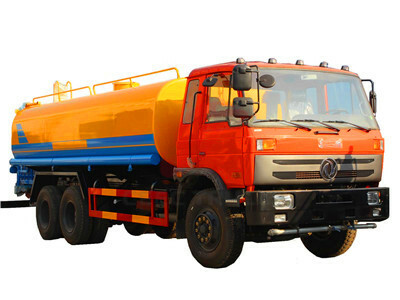 IVECO Water tanker bowser (also called water truck tank, water distribution truck, truck water tank, truck tanker, water tanker bowser, water tank lorry, irrigation water truck, water transport truck) is used to transport and supply water, whatever industrial or agriculture water, widely used in construction engineering, farm irrigation, draught relief, etc. 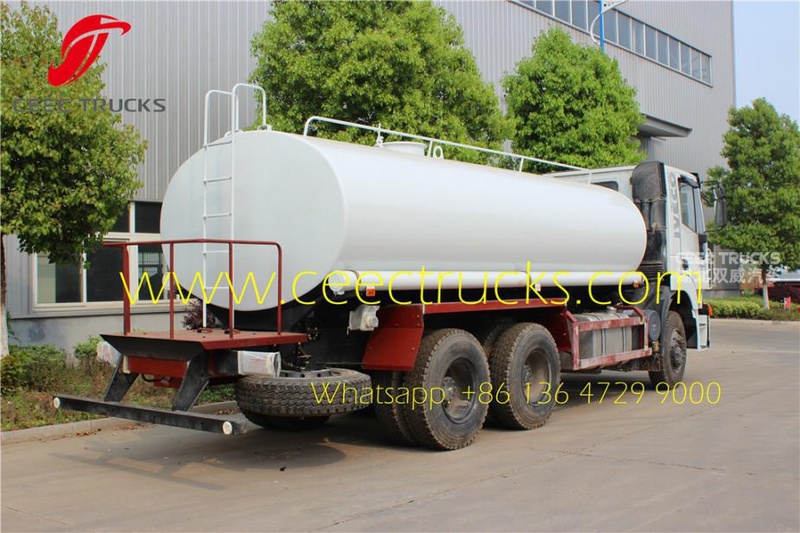 Carbon steel, Inner baffles inside tank for prevention of longitudinal surge during moving. 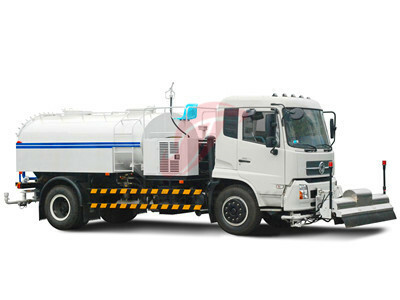 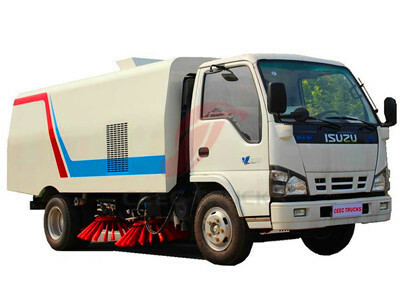 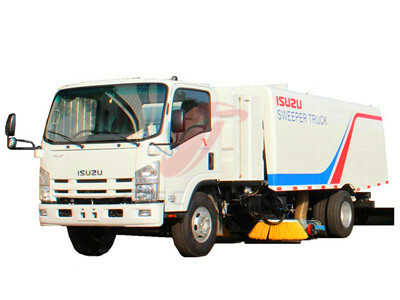 A separate HONDA gasoline engine pump equipped for overhead delivery, flow capacity 35m3/hour, delivery head 21m. 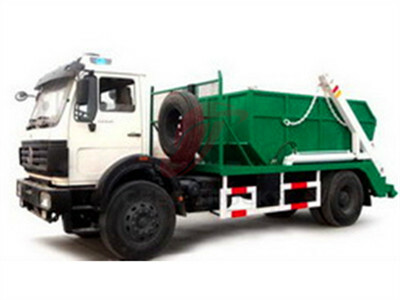 High quality strengthened hoses, 6 m X 2 pcs, with aluminum coupling.